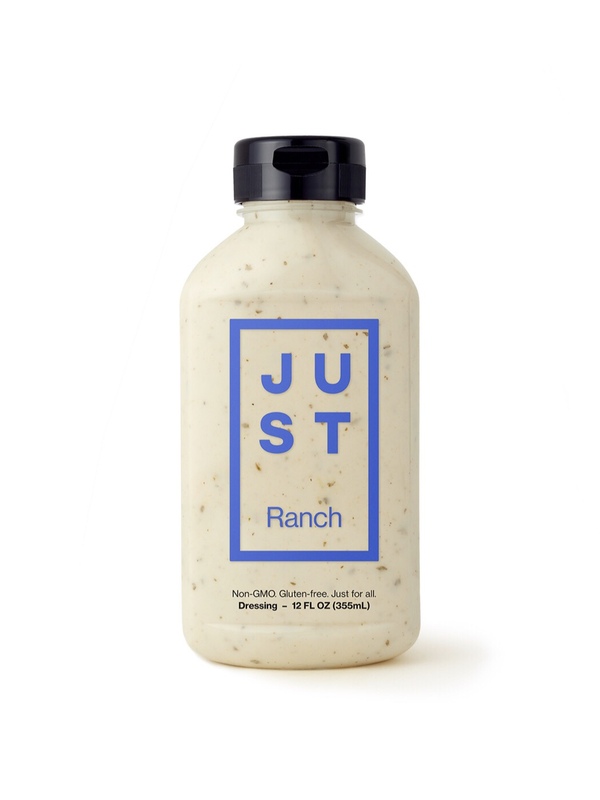 Didn't think ranch dressing could be this cute, did you? 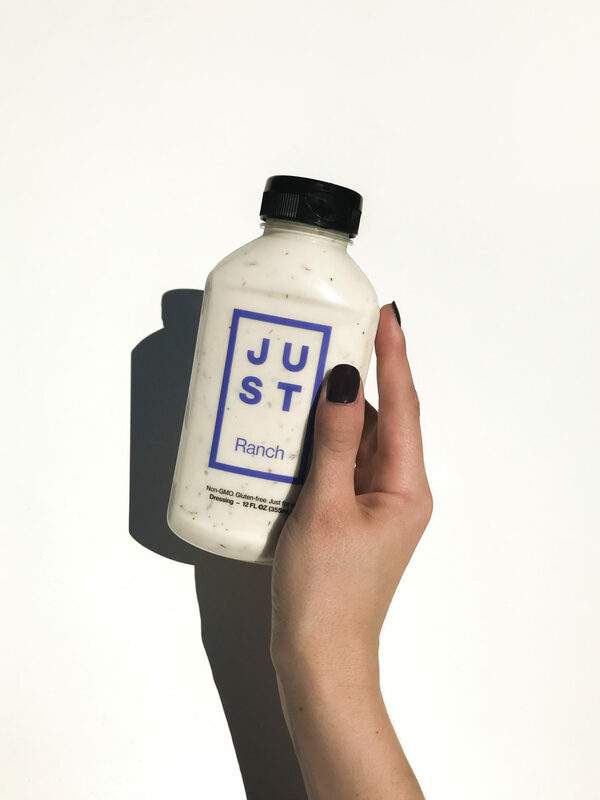 JUST is the new vegan brand on the block-- serving up delicious dressings [this ranch tops them all] in some seriously chic bottles. A tasty balance of sweet + savory, this ranch is super creamy, and totally guilt-free. Creating a huge buzz around their newest creation, the vegan egg, this company is doing big things, and they're only just getting started. Pro tip-- the JUST website is full of recipes that include their products, and this cauliflower buffalo pizza is sure to make you fall in love.